We are a Japanese NPO called pulusualuha. You can call us Pulusu (poo-loo-soo). 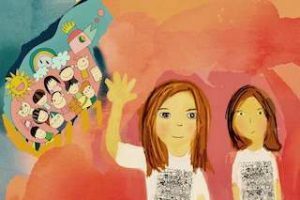 We make picture books and other psychoeducational tools to help children feel at ease and hopeful. When we started in 2012, we focused on children who have a parent with a mental disorder. 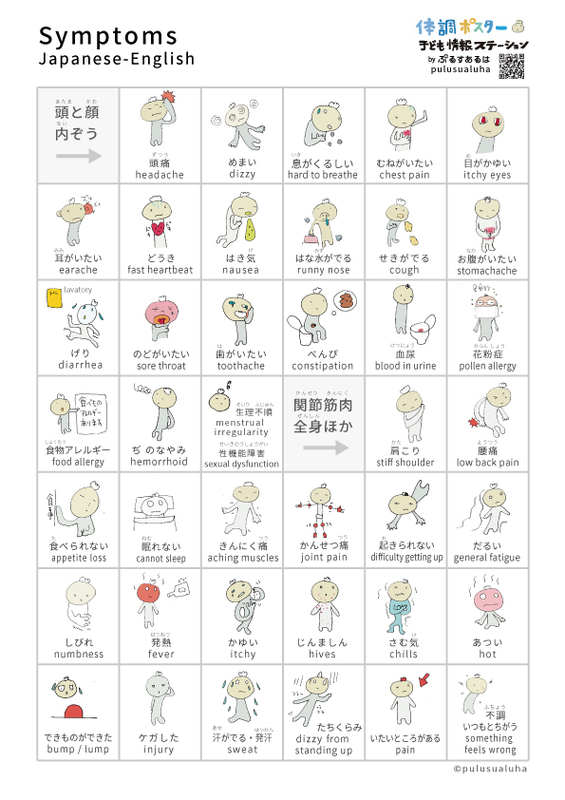 In Japan, more than half of children in this situation never receive any explanation about their parent’s disorder. These children can feel that they are the cause of the problem or that they cannot tell anyone about it. We want these children to know that they are not alone and that their parent’s struggles are not their fault. We have since expanded our range to include books about children’s own difficulties, such as staying home from school because of complex feelings or hyper-reactivity to sensory input. Through our Kids’ Information Station website and our downloadable tools, we try to address every aspect of living with and around mental disorders. All of our tools have a distinct visual style thanks to the illustrations of co-founder Chiaki Hoso’o. As a psychiatric nurse and artist, Chiaki brings a unique sensibility to her work. Her characters and colors create a Pulusu world that becomes familiar and comforting. Pulusu has been working with the publisher Yumani Shobou since 2012 to create hardcover picture books with vibrant reproductions of Chiaki’s painted illustrations. Click on the linked titles to see videos of read-alouds in Japanese. In keeping with our mission to reach as many children as possible, we launched a website called Kids’ Information Station in 2015. 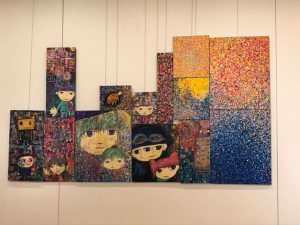 It has grown into a rich library of factual information, tips for everyday living, personal stories of people affected by mental disorders, and posts of Chiaki’s artwork and poetic observations. As of April 2018, the site was serving more than 40,000 unique visitors per month. The total number of unique users since the site opened is nearing 1 million. The Kids’ Information Station website has a section where we post free downloadable tools for self-care, communication, and learning about mental disorders. All of the tools have been created by Pulusu and feature Chiaki’s illustrations. Based on requests, we have started translating some of these tools into other languages. We welcome opportunities to make our tools available in other languages. If you would like to work together to create translations, please get in touch via our Contact Form. Born in Hyogo prefecture, Chiaki worked in a psychiatric clinic in Kansai for many years before moving to Saitama in 2008. 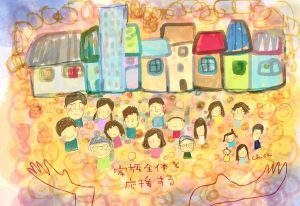 While working at the Saitama Mental Health Center, Chiaki created original illustrations for a kami shibai (storytelling performance). Positive response led to the decision to create picture books and the formation of Pulusu. She pays particular attention to the eyes of her characters and color in her artwork. Chiaki herself lives with hyper-reactivity to sensory input. Born in Nagasaki prefecture, Yoko is a psychiatrist. She met Chiaki when they were both working at the Saitama Mental Health Center. 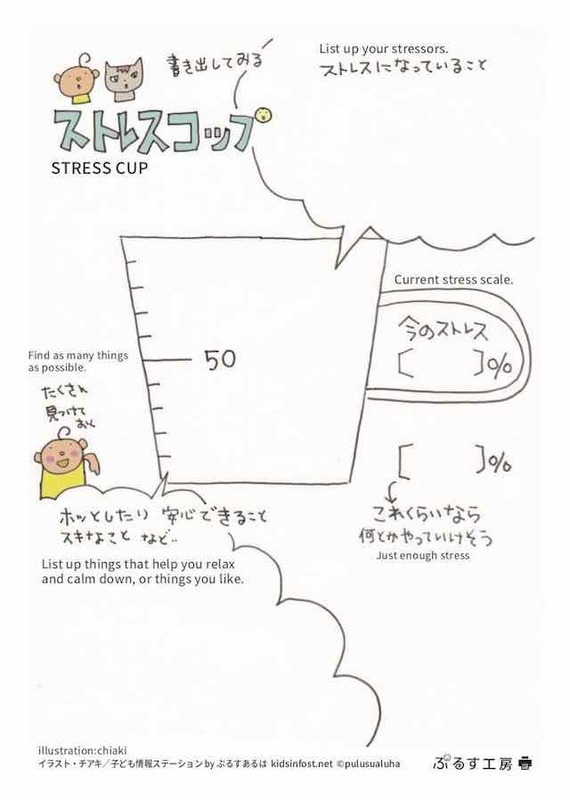 She noticed how Chiaki’s illustrations touched people of all ages and sees artwork as a vital part of communicating the feelings and experiences of living with and around mental disorders. For each picture book, she has written an extensive medical explanation that follows the story. Yoko is the Representative Director of Pulusu, and she is dedicated to reaching as many children affected by mental disorders as possible. The name pulusualuha is a playful spin on the Japanese expression “plus alpha,” which means “something extra.” The “extra” in this case is the attention paid to the emotional experience of the people who engage with our products. 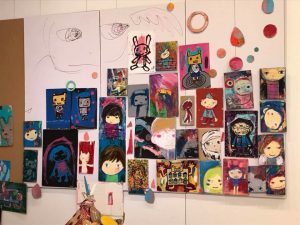 Chiaki paints her illustrations for the picture books with sensitive attention to color and we reproduce these images as faithfully as we can on paper that feels good to touch. The doodle-style drawings on our communication cards and posters are meant to be comforting. We always want to be providing facts and “something extra” that makes people feel supported. For English language correspondence, please use our Contact Form.